Dear Barber Moustache Pomade with Oat, Jojoba and Argan Oils. Billed as being soft and workable while quick setting on the moustache. Another from TheModernMan box a few weeks back. Use a finger nail to swipe a tiny amount of the pot, and between your fingers to warm the pomade, rub into moustache, comb through, style as desired. 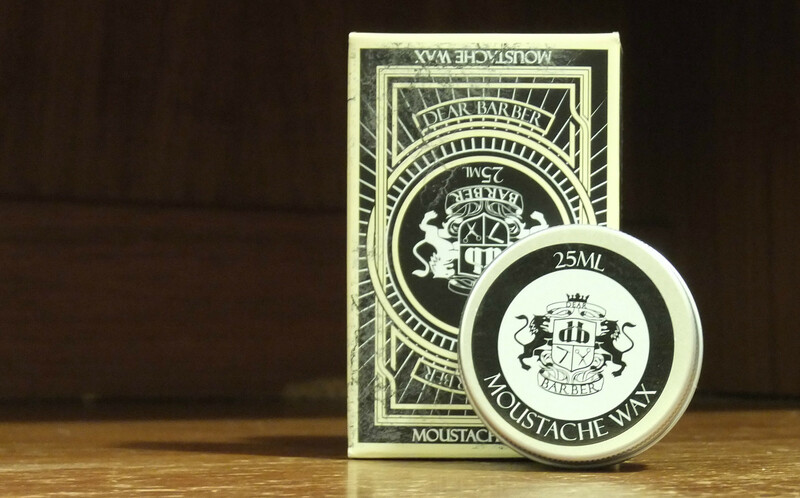 One of the stronger moustache pomades. Its great for keeping stray hair in line, styling, and stays in there all day no matter how many times winter forces you to blow your nose. It feels more like a fiber. The scent is mild and pleasant, perfect for a moustache pomade. I like the classic styled branded too. The descriptions of Dear Barber Moustache Wax claim its specially formulated to remain soft and workable between the fingers. 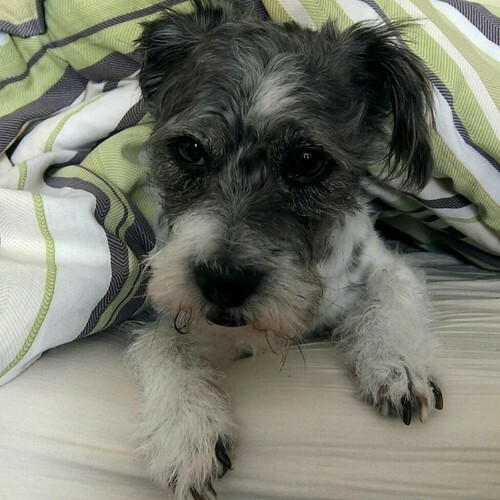 I found it generally hard even when warm. That is not a con for me, I love Dear Barber because its so strong. But if you want a soft pomade, this may not be the one for you. Super strong pomade. Really good for styling. Is a go to Pomade for holding everything in place. Can make your moustache 80% more stabby. Be careful kissing your missus. Go in at an angle or something. If you want something softer, go for the Morgans. A follow on from ToppBox really. 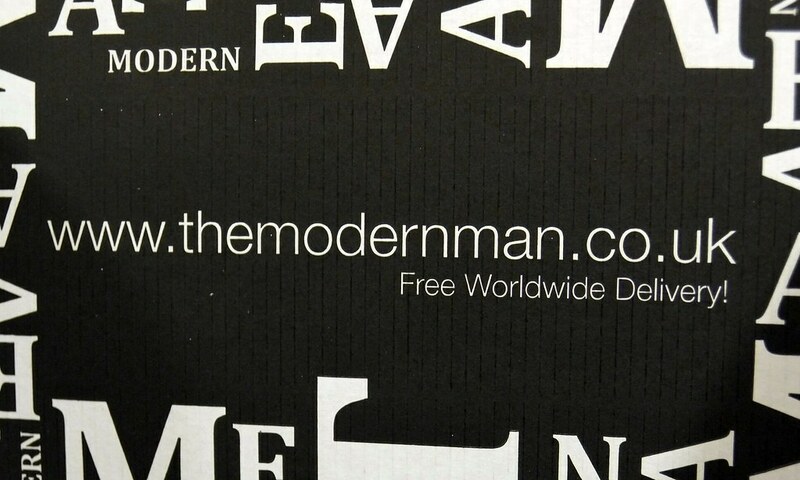 I got myself a delivery of useable mens products from TheModernMan. Groovy little website I have supplied for a few years, will start ordering mens products from them from now on. They have free global delivery, and if you live in the USA you can clean up… Literally at the current exchange rate. I grabbed myself some Morgans Moustache Pomade, Dear Barber Moustache Pomade, Woodys Conditioner and Woodys Shaving Balm. Currently loving the Woody’s. Have not tried the Pomades properly.